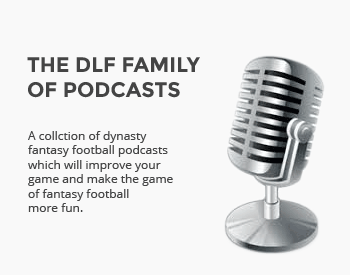 Who do the DLF writers think are the most overvalued dynasty players? Get out while you can. The DLF staff takes a look at a few players they consider to be overvalued. As always, we bring you the best of last week's tweets. Can the Cards sophomore match his stunning rookie campaign? We introduce a new stat-based series.